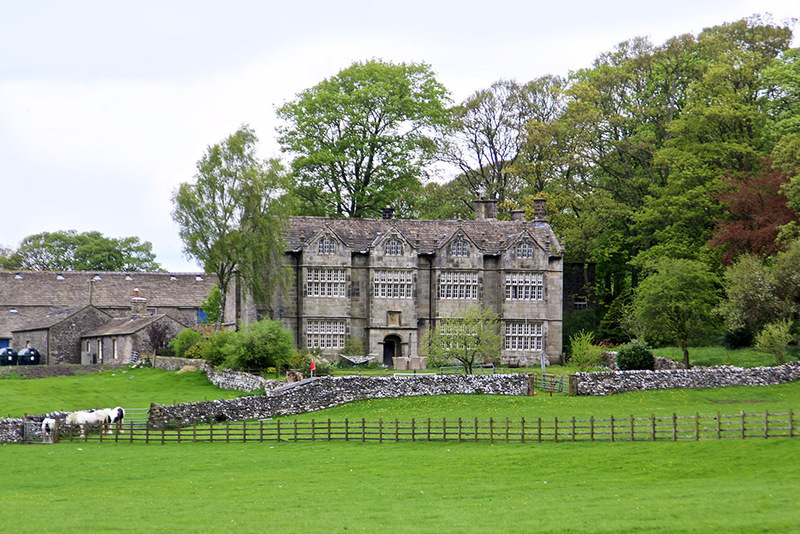 We have some fabulous old buildings around this part of the Dales. 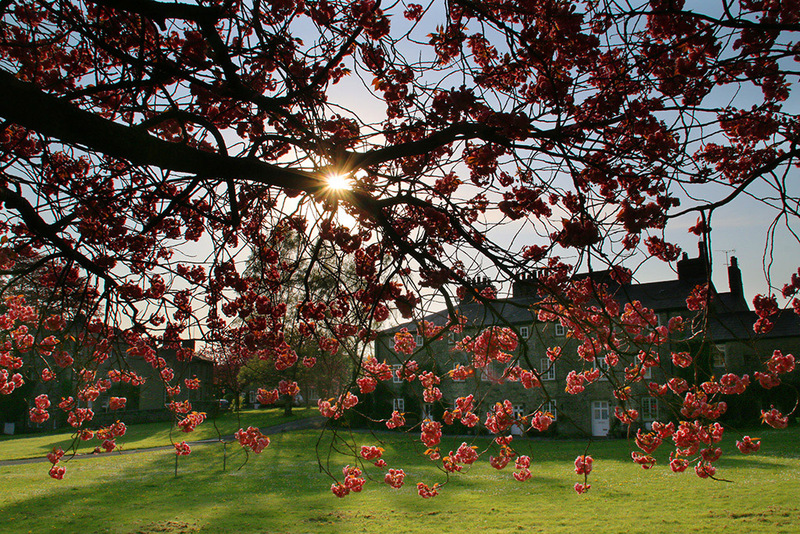 Friars Head Hall (above) at Winterburn is a prime example. The manor of Winterburn was granted to Furness Abbey during the 12th century. The original building at Friar’s Head was said to be a hunting lodge for the abbots. The present structure was built by Stephen Proctor around 1590. 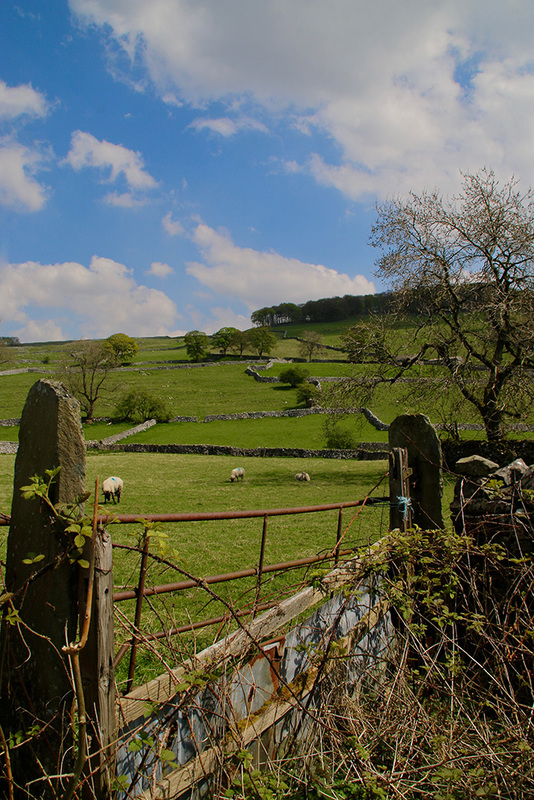 It’s Grade II* Listed Building – and there are a couple more houses plus a bridge and chapel that are Grade II listed in Winterburn. 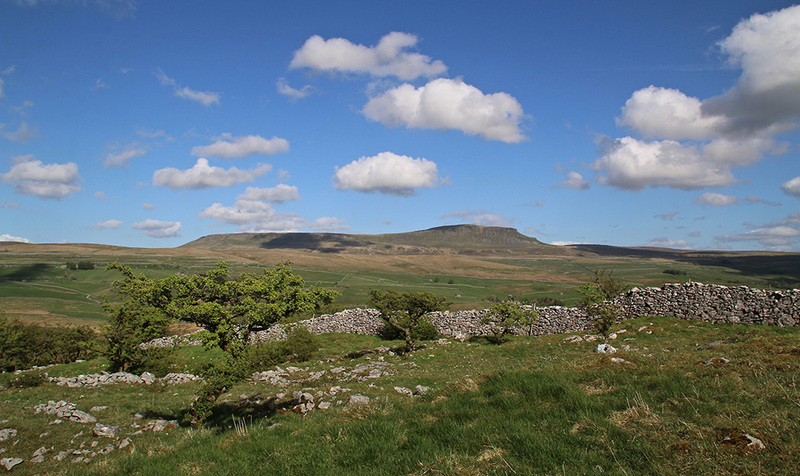 It’s a grand area for walking; near Malham but away from the crowds. 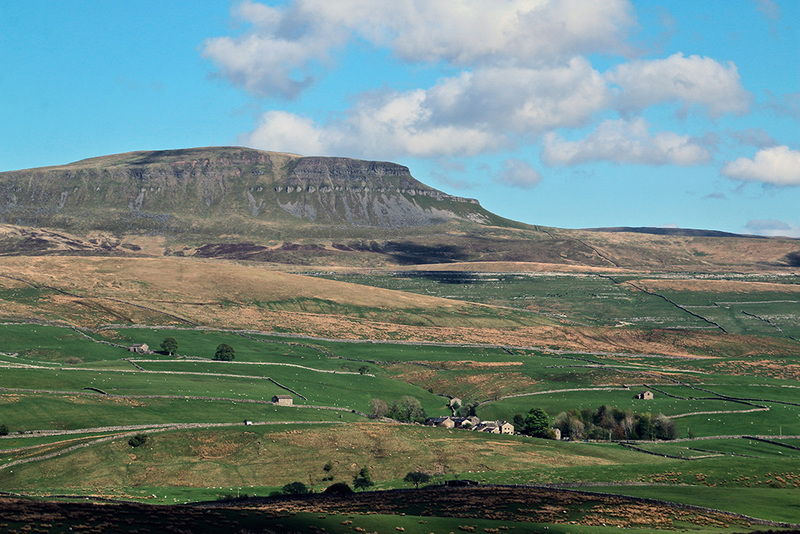 Another pleasant stroll is around Brae Pasture Nature Reserve, owned by Yorkshire Wildlife Trust and situated between Horton and Selside in Ribblesdale. 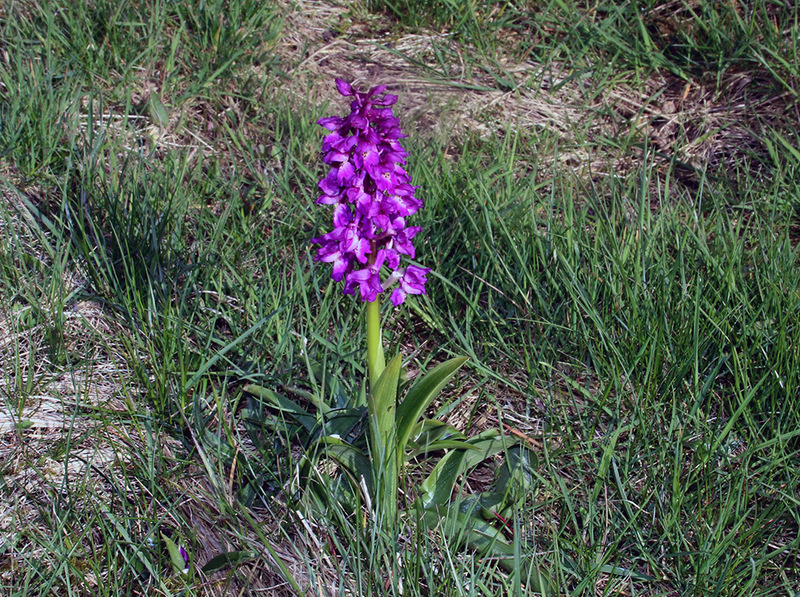 Those favourite late spring flowers such as wood anemone, primrose and early purple orchids are showing right now here and all around the Dales. 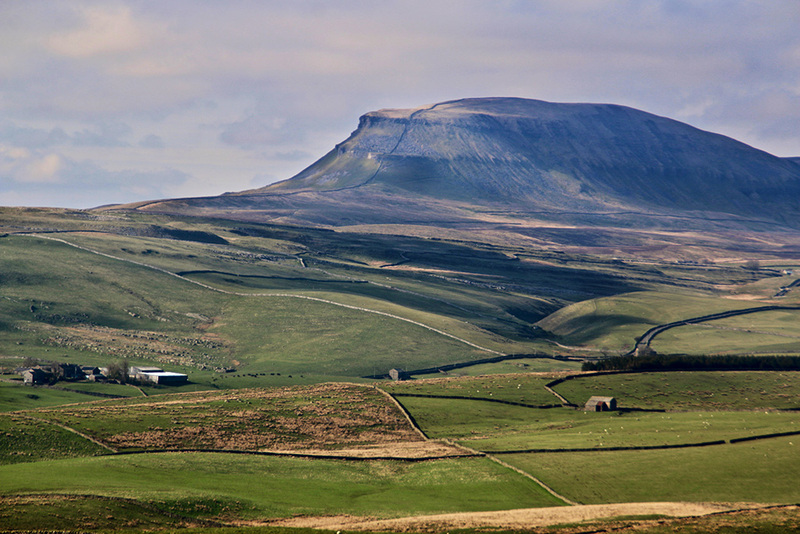 While perched on the small limestone plateau I also enjoyed watching clouds pass quickly over Penyghent, Newhouses Tarn, and to the north up towards Cam Fell. 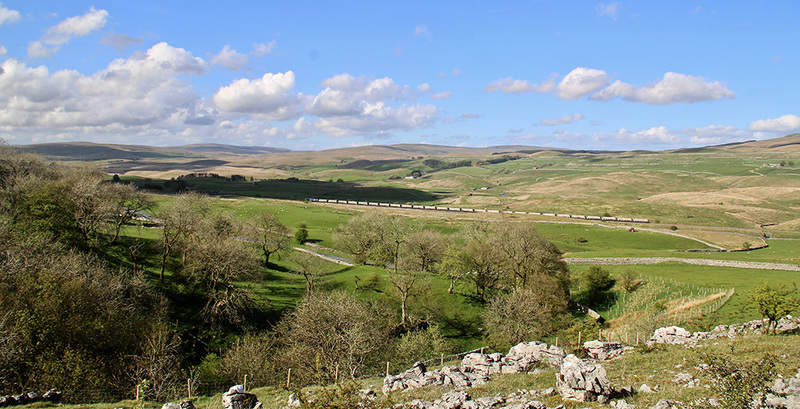 I also had a full-length view of a 26-wagon freight train on the Settle-Carlisle line as it approached Selside (below). 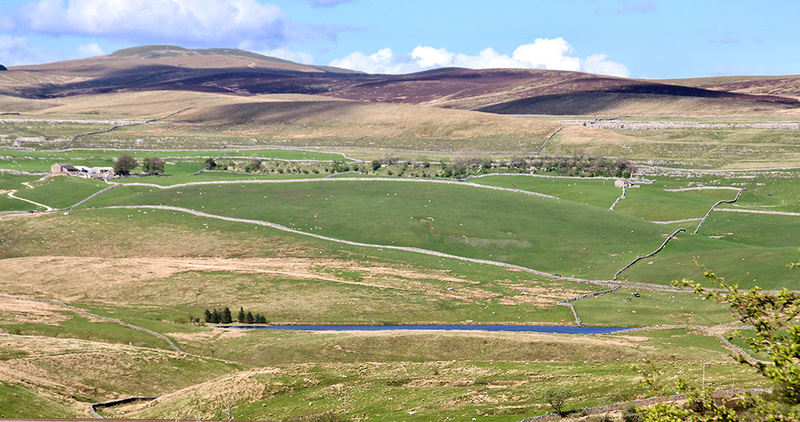 That’s 26 wagons off the Dales roads and onto rails. Surely that’s a good thing – unless of course you happen to be a lorry driver or owner of a road-haulage business. 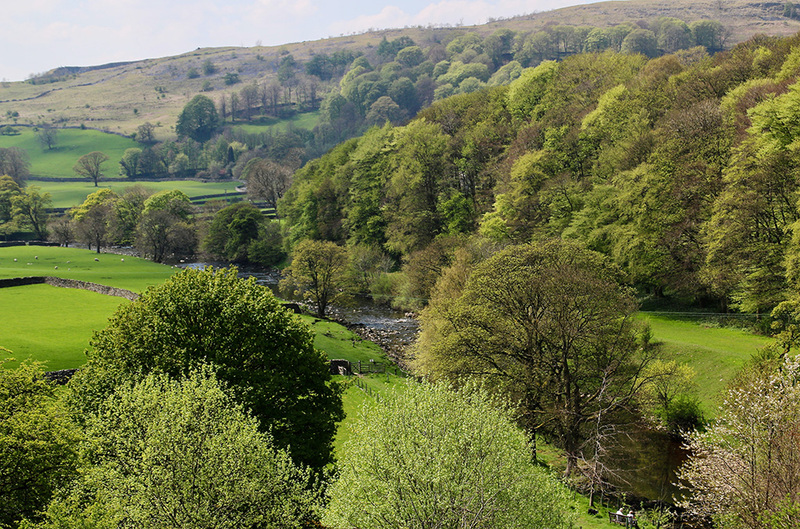 I know, the pic below is a bit of a cliched shot, but I couldn’t resist it as I peered out of Jubilee Cave up above Langcliffe. 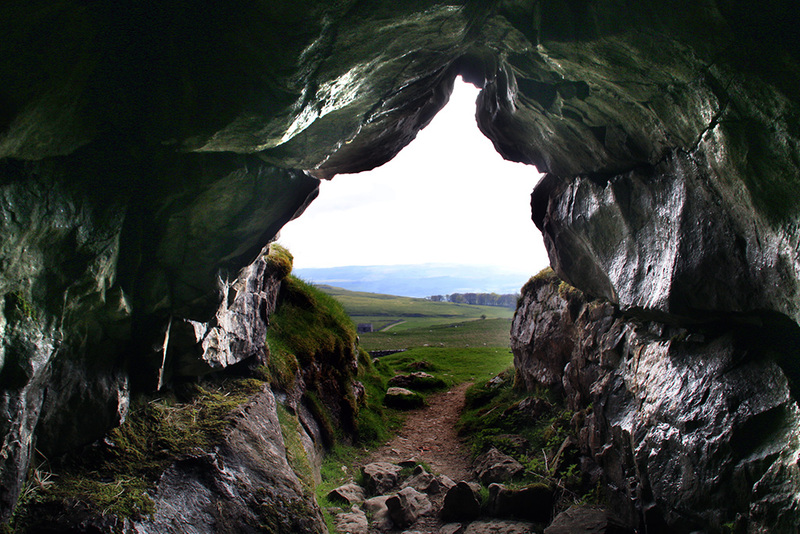 Iron Age and Roman material along with artefacts of Mesolithic and Late Palaeolithic type have all been found in the cave. 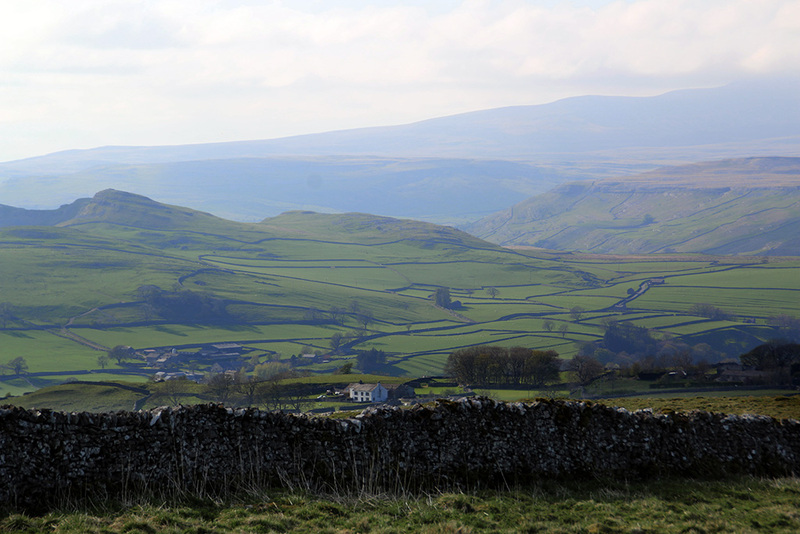 There are some great views over the Dales from up here, although a little hazy the day I took the photos.